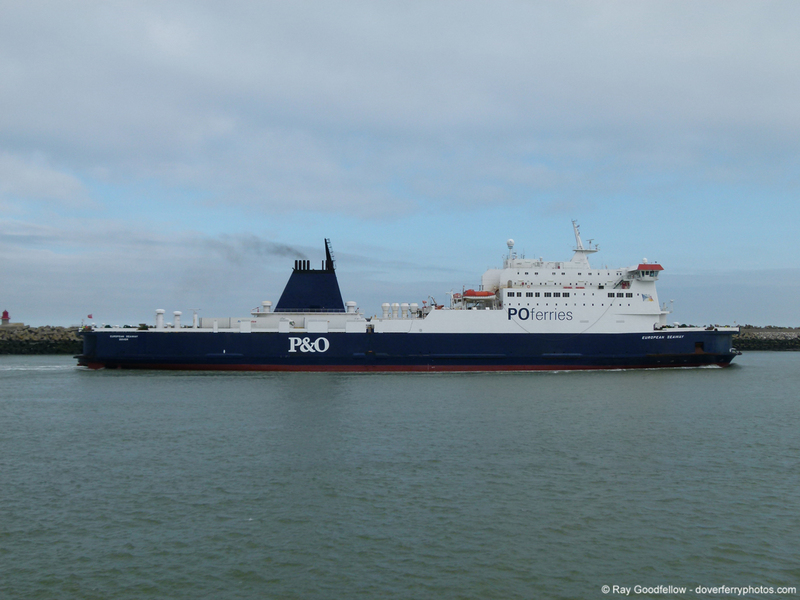 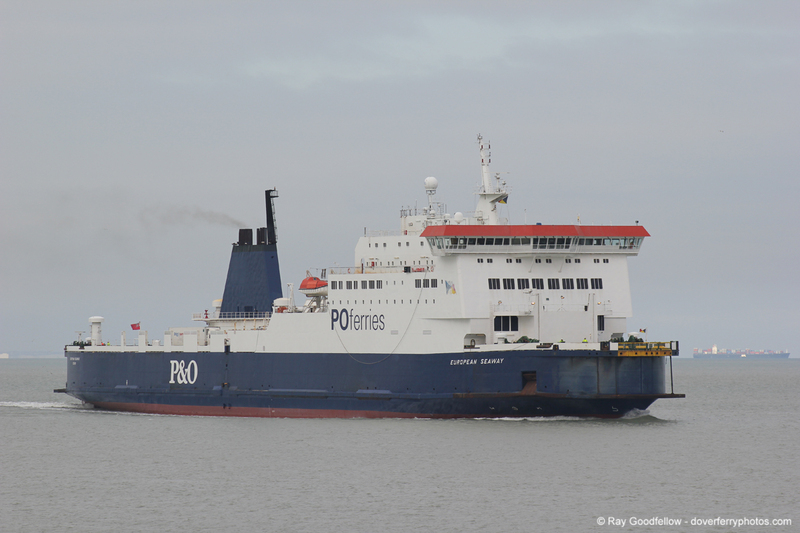 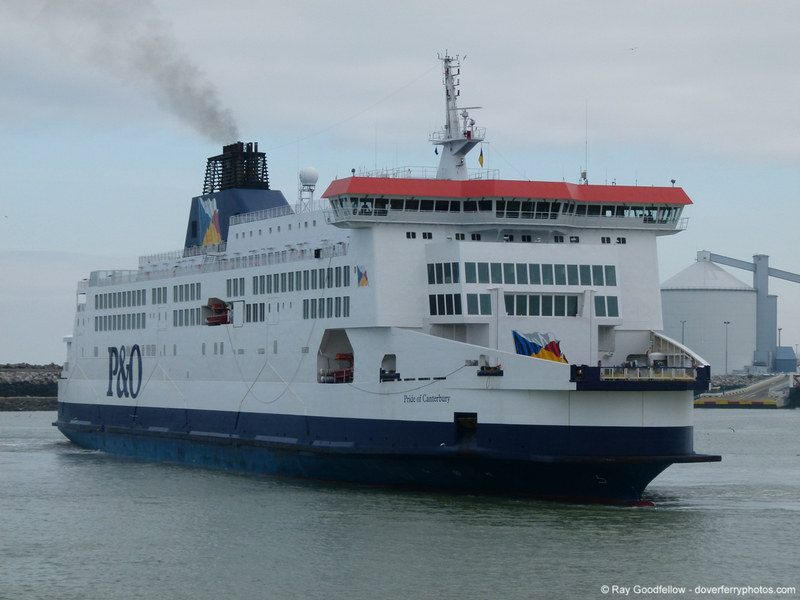 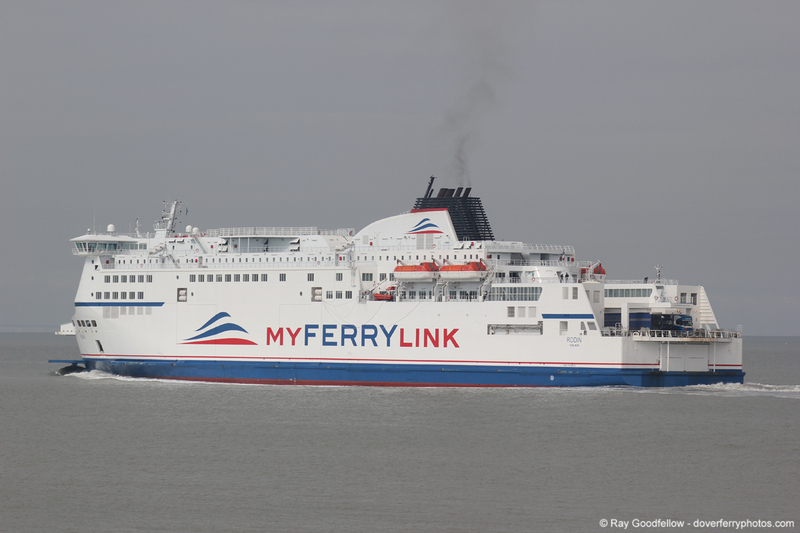 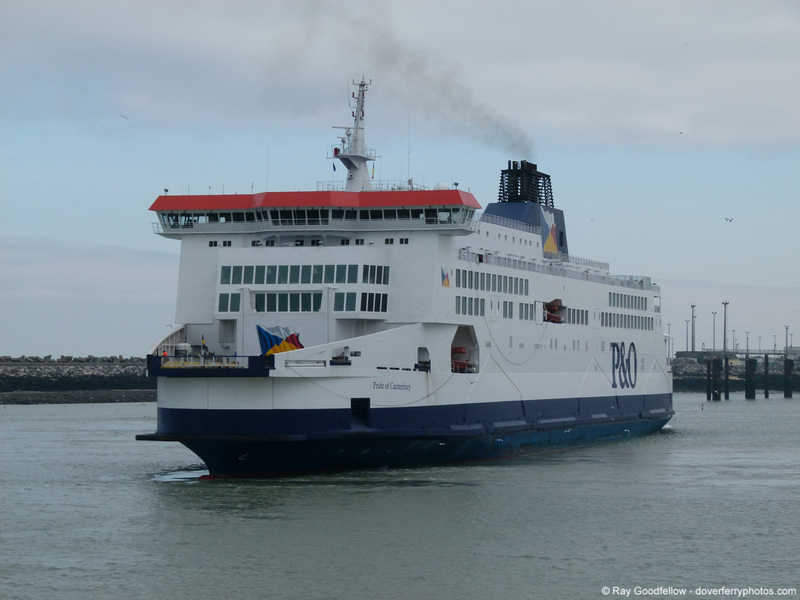 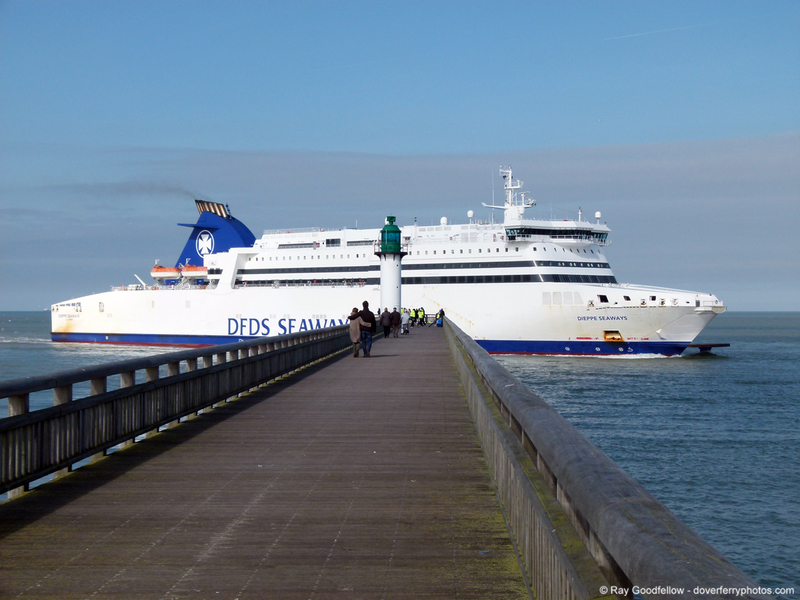 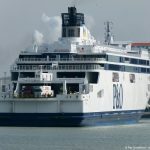 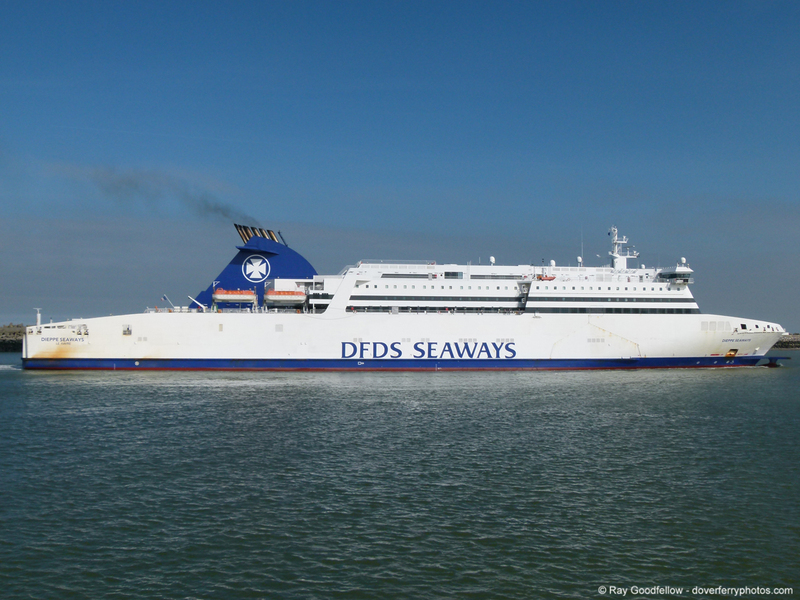 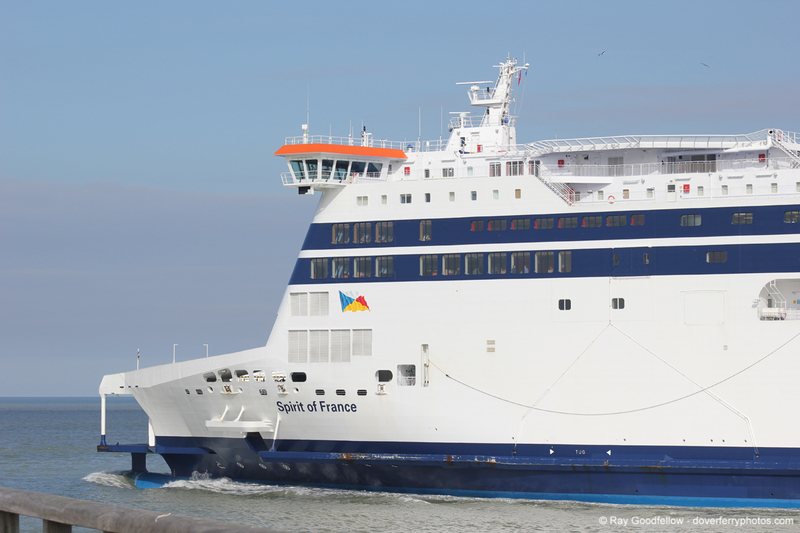 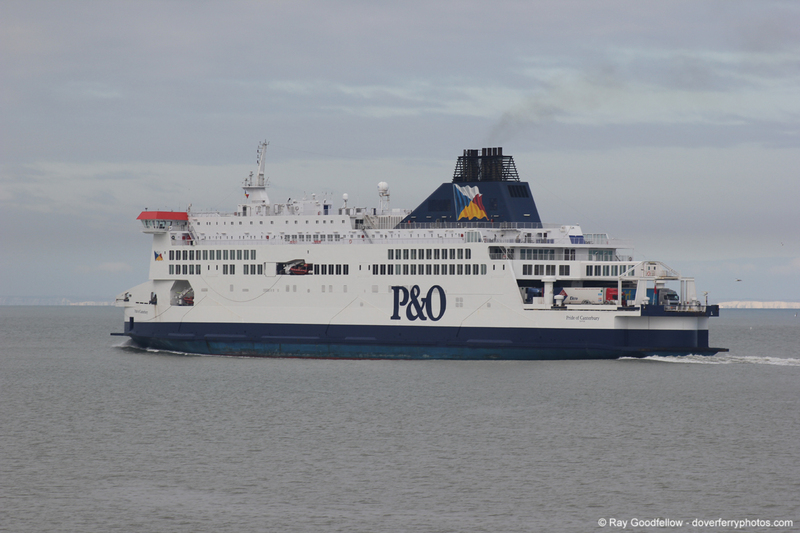 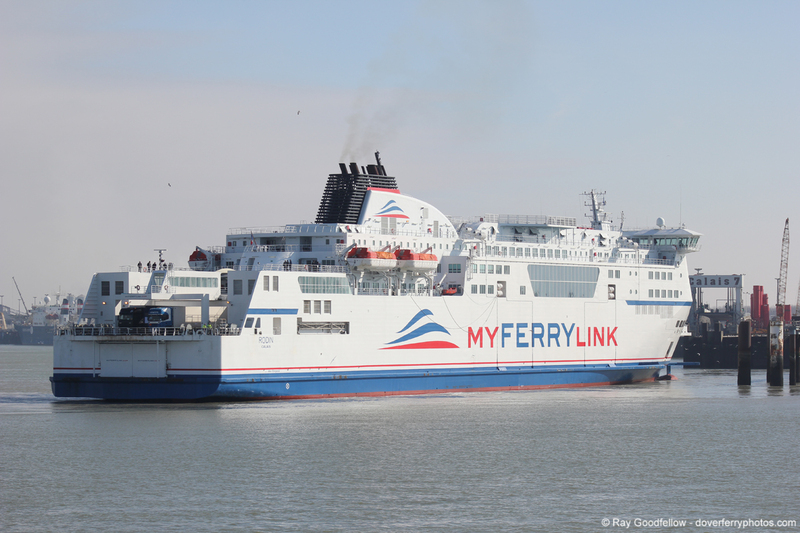 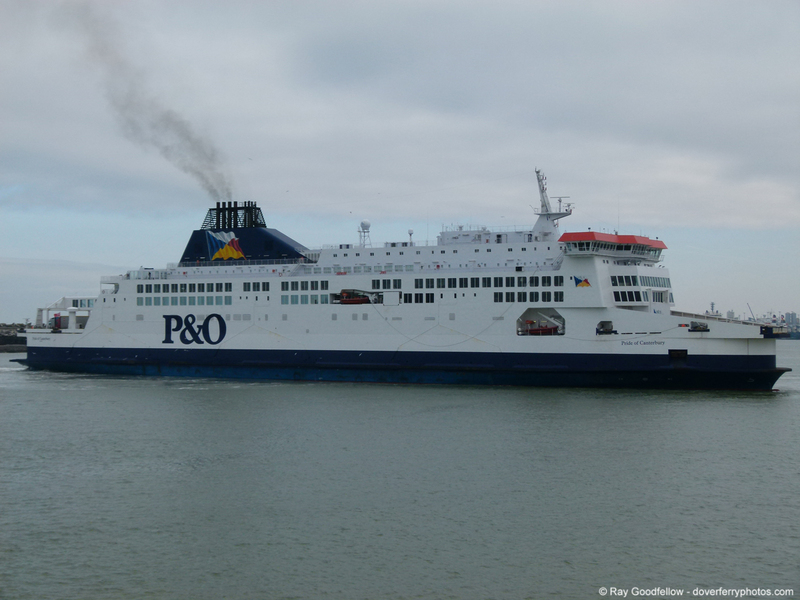 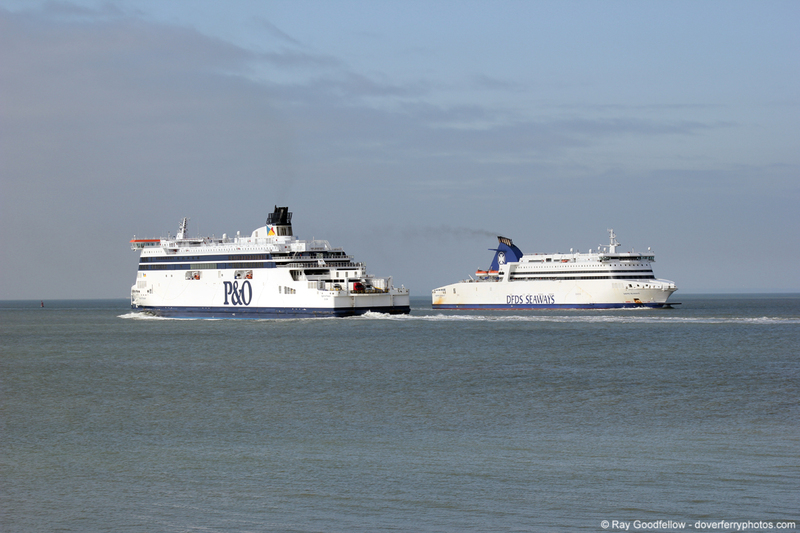 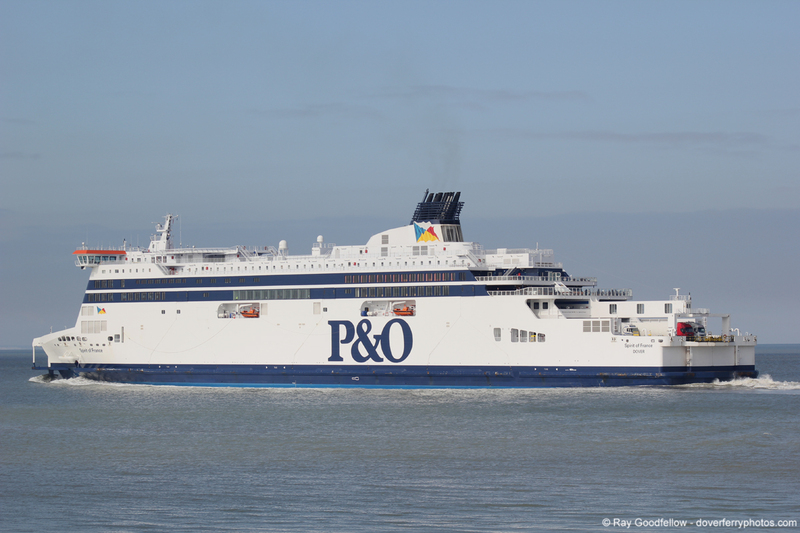 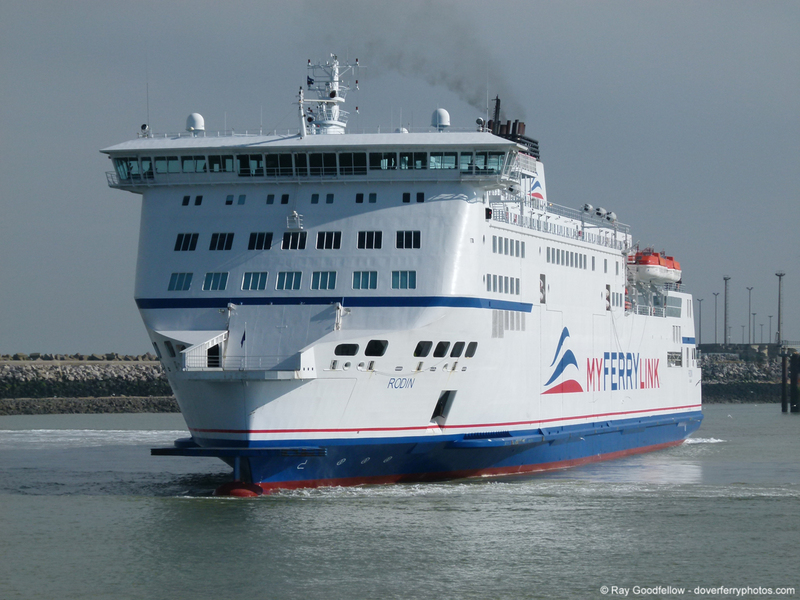 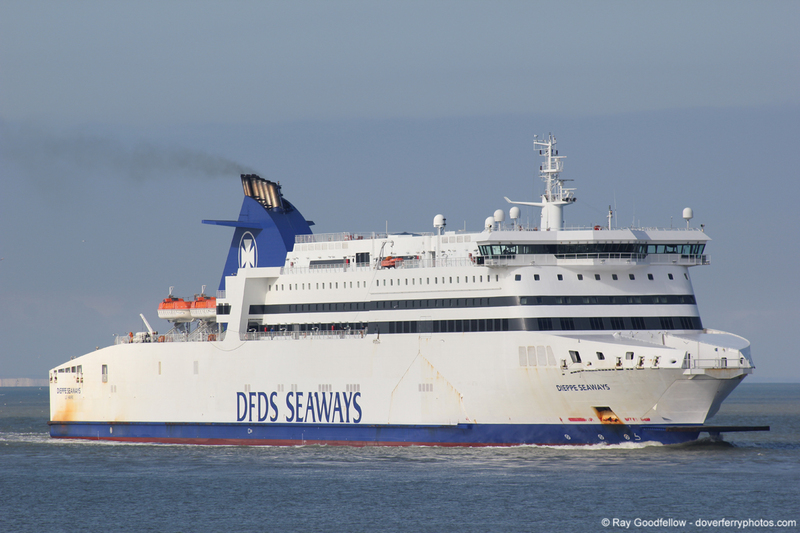 On the 3rd of March I had my first ferry trip of the year to Calais with P&O Ferries on the newly refurbished Pride of Canterbury, returning later on in the day on the Pride of Kent. 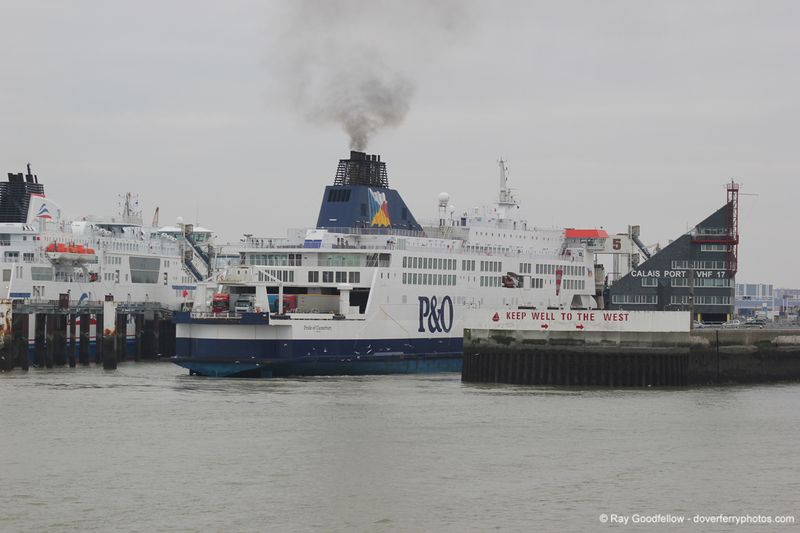 Anyway, after a pleasant crossing on what had to be the nicest day of this cold and miserable year we made our way to Calais pier to catch a few of the shipping movements before our return to Dover. 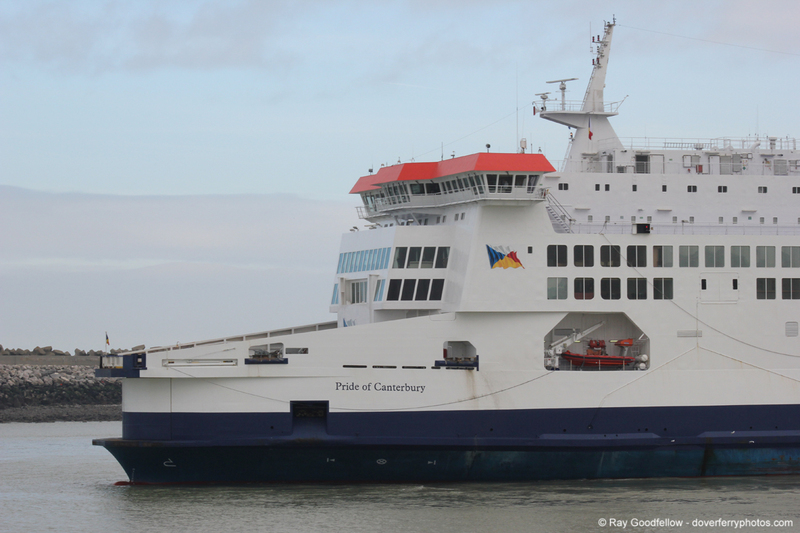 I would like to take this opportunity of thanking Captain Phil Wray and red watch of the Pride of Canterbury and the Pride of Kent for there hospitality. 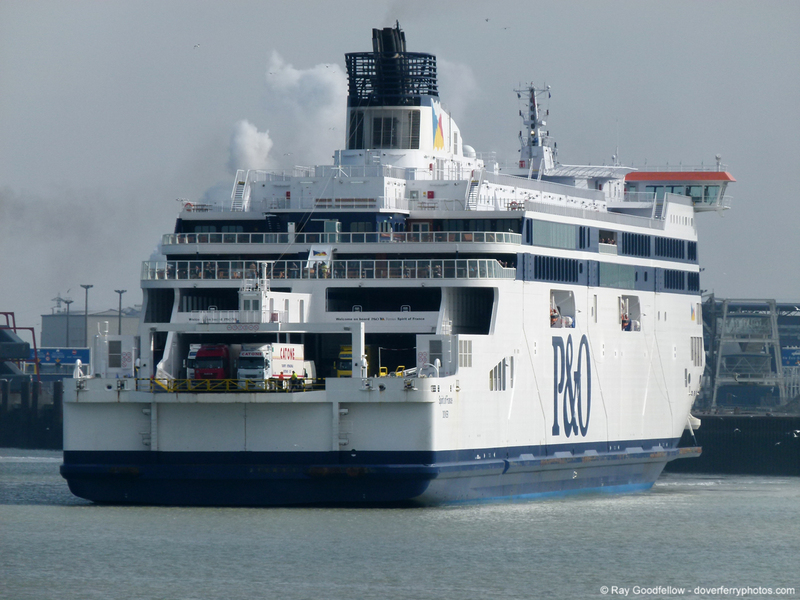 All photographs were taken with a Canon EOS 550D using a Canon 70-300mm lens and a Panasonic Lumix DMC FZ100.